Happy St. Patrick’s Day! 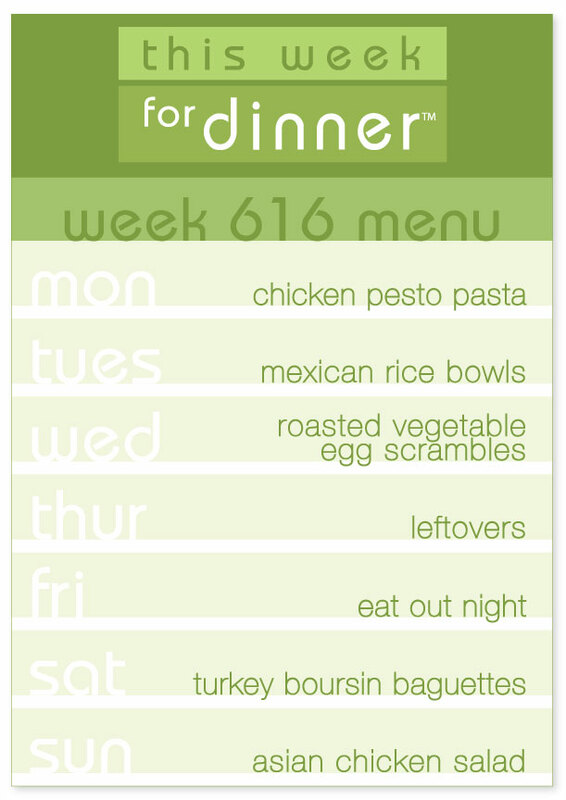 We had a super fun and busy day, so just now sitting down to do the weekly menu. Your turn! Share your food plans for the week in the comments below. Thank you SO much and have a great week! thanks for posting, everyone! appreciate it so much!